If you’re looking for mind-numbing ditties to listen to while sorting your sock drawer, Knowledge & Power will not fit the bill. But if you appreciate clever lyrics supported by carefully crafted musicianship, then look no further. 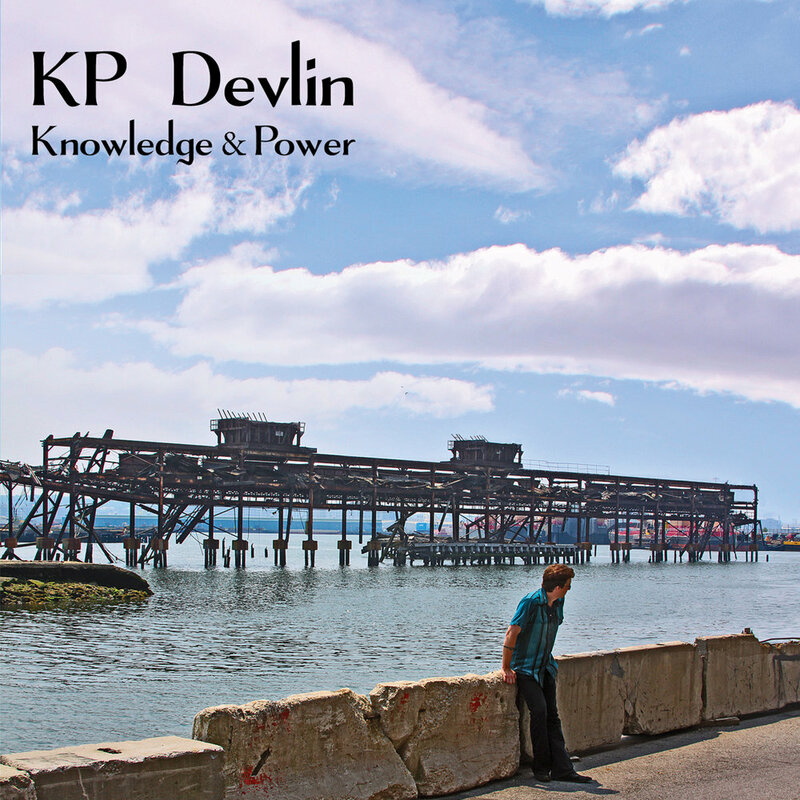 KP Devlin uses his pen like a fine brush, painting broad strokes, covering his canvas with glints of light and dark. From Angelita’s soulful wait for her “Man from Guadalajara” to the sweet regret of “Salt River Range” to the lucky ducks in “Waterfowl Fairytale,” there’s something for everyone in this work. Top it off with a wash of “Midnight Blue” for a magical listening experience. All content ©1995-2019 KP Devlin.